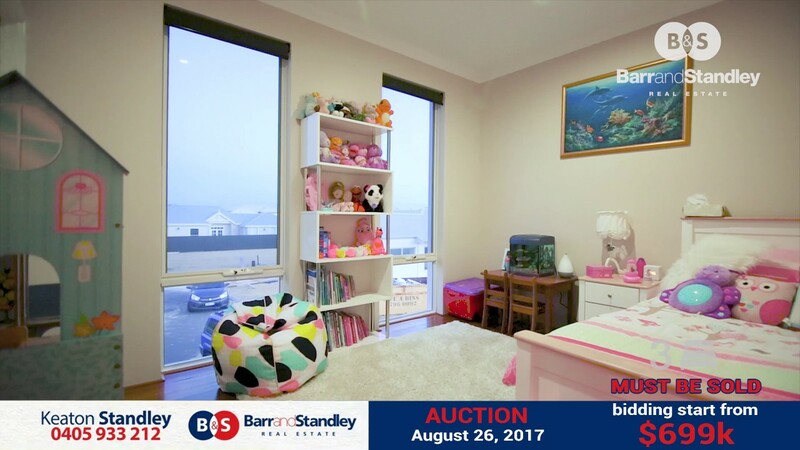 This property WILL BE SOLD to one lucky buyer, situated in a blissfully quiet and private street, this beautifully presented award winning home is surrounded by prestige residences in one of Bunbury's most coveted pockets of real estate. 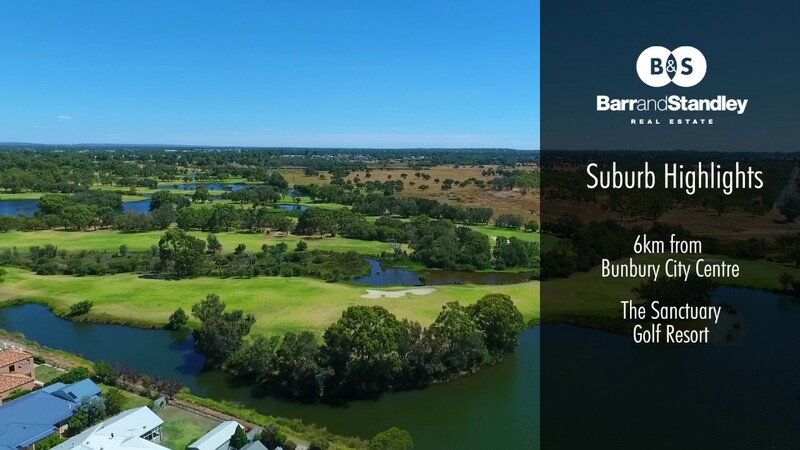 Built to high standards & featuring luxurious customised interiors, this home was designed to embrace glorious views of the Collie River and beyond. Tasteful light interiors, spacious living area and a estuary oasis have been combined to create an absolutely stunning home. The kitchen, dining and living areas are designed to take full advantage of the views and provide extensive options for the changing needs of your family. Immaculately presented, with quality fittings and fixtures this home will please those seeking a special ambience and a tranquil location! Shire: $2285 per year approx. Water: $1278 per year approx.